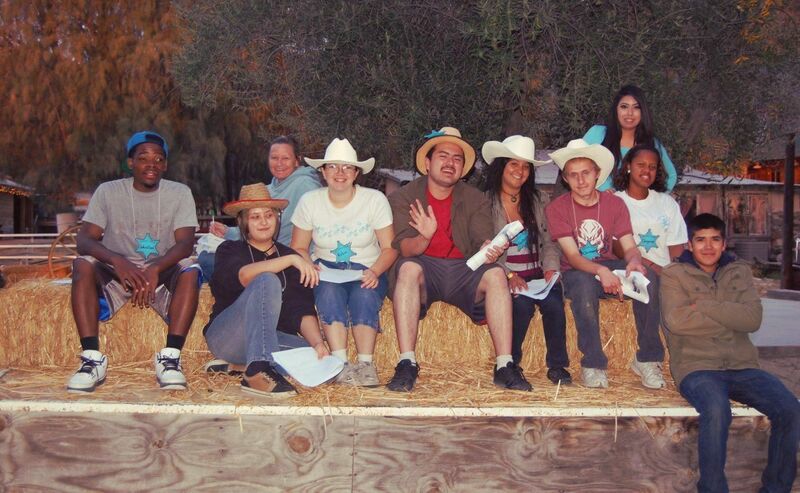 Last weekend 21 youth attended Leadership Camp at Calicinto Ranch. 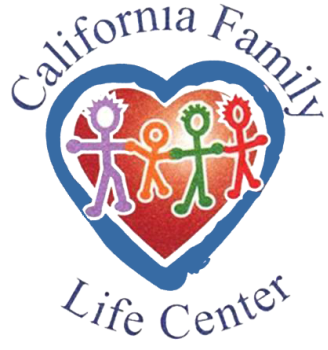 For 10 years CFLC has provided this camp to WIOA youth who exemplify the skills and the ability to push themselves and others in a positive direction. They work together to build ideas in a team setting and have come up with really inspiring ways to instill change their communities. 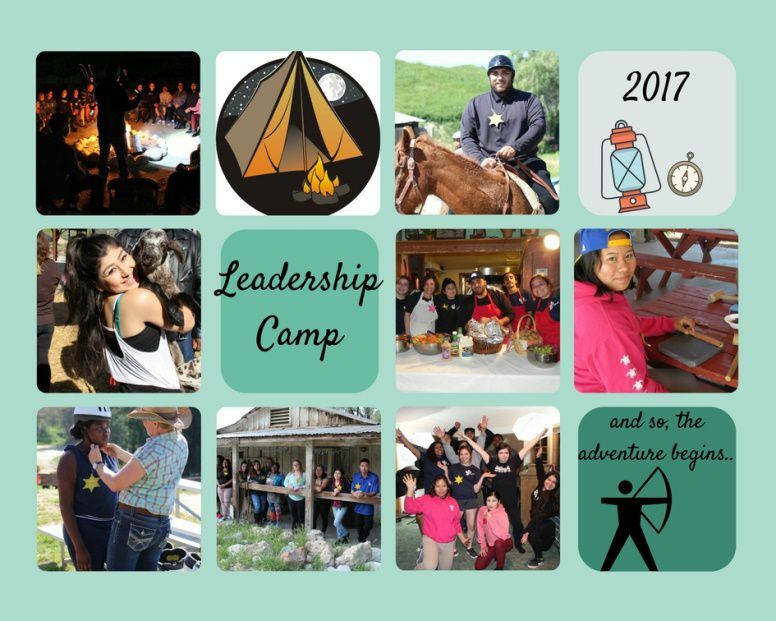 Empower Youth, Planet Youth and Rubidoux Youth Opportunity Centers all came together for this adventure. Great friendships were made and everyone had an amazing weekend!